Welcome to the new blog from the British Society for Immunology, a space where you can read and share your thoughts about immunology, science, health and so much more. 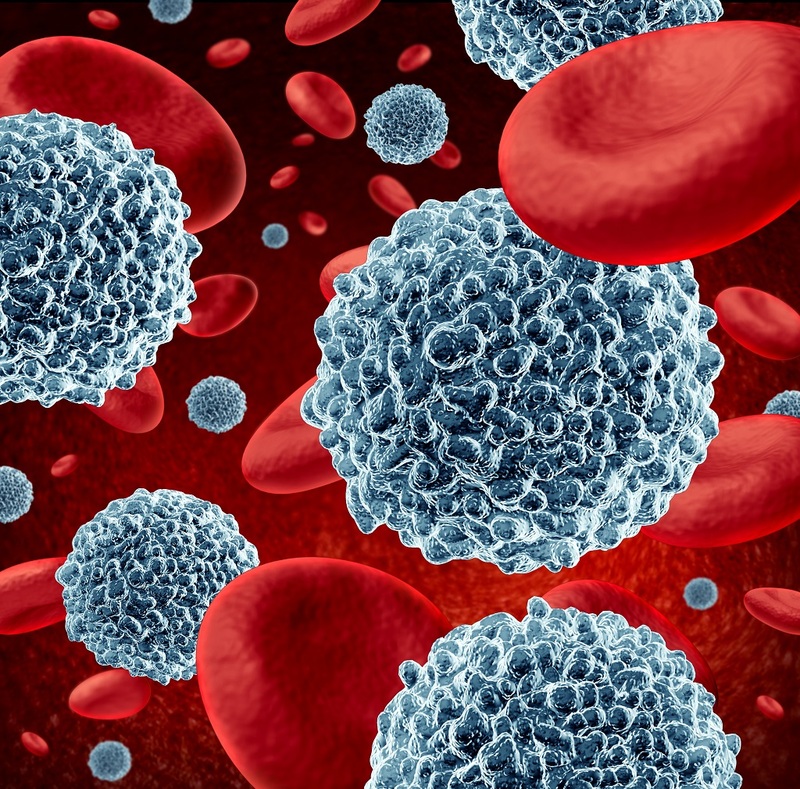 We’ve created this site to explore some of the stories behind the headlines and to share our enthusiasm for the advances being made in our understanding of the immune system. This is an exceptionally exciting time for medical science, with many long-promised biological therapies now reaching the clinic. As we see both pure and applied immunology continue to expand and move into new areas, the remarkable stories behind this research need to be shared more widely. The British Society for Immunology has a mission to disseminate research and to help the community of those working in the field to thrive. We have a broader social purpose too – to engage with the public to increase their knowledge and interest across the breadth of the discipline from the basic science to vaccination programmes. There is a rich heritage of immunology research in the UK and work in this area remains one of the best investments you can make in science. The truth is that we are in a period of considerable flux for universities, health systems and industry, with the arguments raging about how much the country can afford to invest in research and medical care. This blog will give us the chance to discuss some of these ideas, good and bad. The future of science funding, the way schoolchildren are taught about the workings of the immune system, the government’s policy towards migration, how the world should respond to the threat of emerging infections: all these are topics which affect us and our community. Seeing a parasite being ambushed by white blood cells on Vine. There is a healthy appetite to communicate what it is that scientists, academics and doctors do when it comes to the immune system. Let’s talk about it. Tell us your thoughts and what it is that you want to know about. You can email your feedback to media@immunology.org. Click below to find out how to become a member.